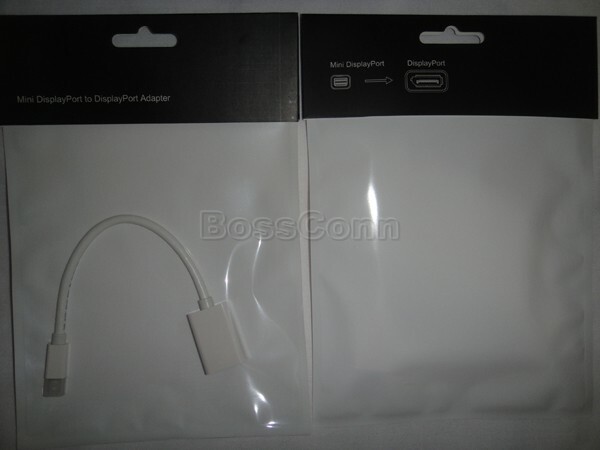 Mini Displayport Male to Displayport Female Cable Assembly / Adapter / Converter. Connect your DisplayPort and Mini DisplayPort sources and devices with this bi-directional cable. 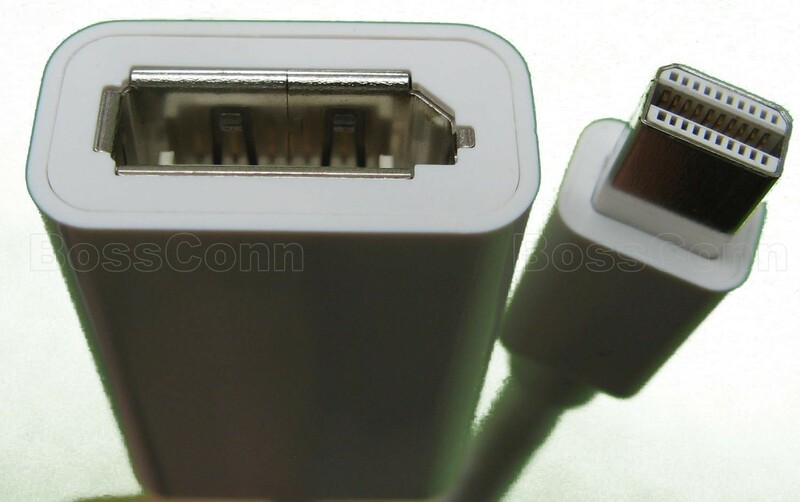 Standard sized DisplayPort (DP) connector on one end and a Mini DisplayPort (MDP) connector on the other end. The conductors are made of pure copper and the connectors are gold-plated for improved connectivity and corrosion resistance. Well-shielded to prevent stray electromagnetic (EM) and radio frequency (RF) signals from interfering with your data. Maximum data transmission rate of 8.64gbps.